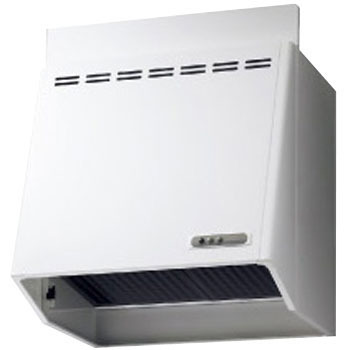 * For the layout of the peripheral range hood, please follow the laws and regulations of each region. * order to carry out the exhaust surely, be sure to provide a inlet. * horizontal curtain plate sold separately * without mounting the height adjustment plate (body only at the height 60cm) It is also possible to use., This product is manufactured in Japanese standards. Please check the specification before you order.